Ahéhee to Tallou Salon for allowing us to shoot at your Salon. 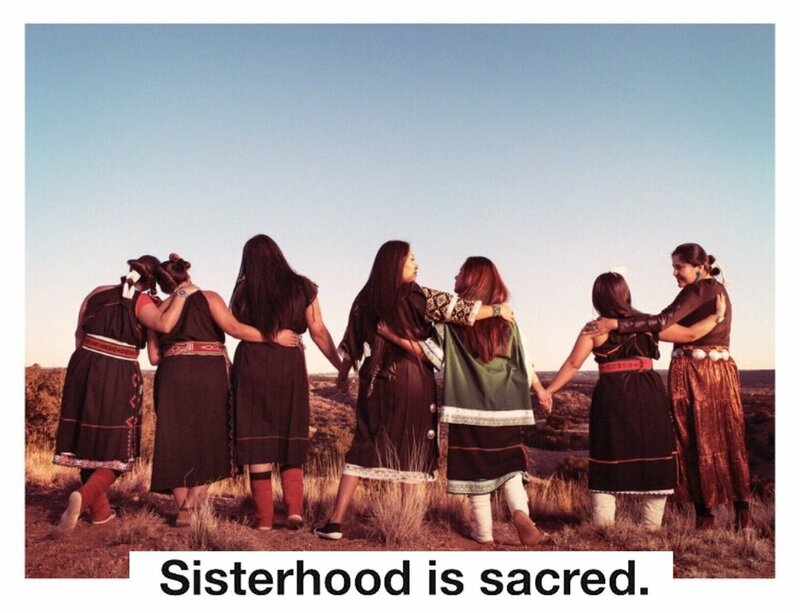 This photoshoot was brought to you by the Native Women's Summit team, and contributors to our Spring Solstice Fundraiser! Ahéhee!